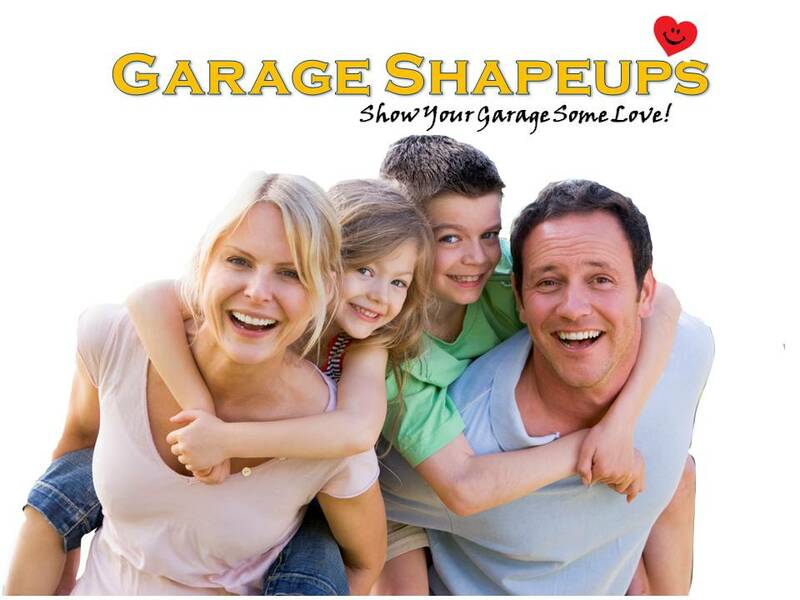 Garage Shapeups LLC is a locally owned and operated business serving the Huntsville Metro, and all of North Alabama. Our garage flooring experts can give your garage a total makeover. Call 1-800-256-4969 to schedule a free estimate or fill out the contact form below.